Everyone loves having choices, and you'll have plenty of them at Metro Self Storage. From climate-controlled storage lockers and handy 10X10 climate-controlled units to large drive-up access and commercial storage units, we can help you create the perfect storage solution for your home or business. Did you know that besides protecting temperature-sensitive items that climate-controlled units offer additional benefits? 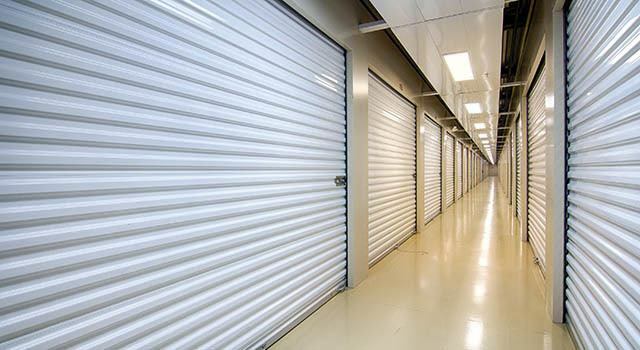 Placed inside buildings with sealed and insulated roofs, walls, and floors, climate-controlled storage units offer additional barriers from pests and dust. Climate-controlled storage usually has a slightly higher cost than traditional storage, a few dollars extra per month may well be worth the price depending on what you plan to store as well as the time of year and the duration you will need your storage unit. At Metro Self Storage we understand that storage is not a one-size-fits-all solution. We can help you get organized and create more space in your home or business by providing a personalized storage experience that includes listening to your ideas and answering all of your questions.